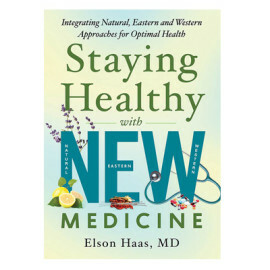 Elson M. Haas, MD, is an integrative family medicine practitioner with 40 years of healthcare experience. 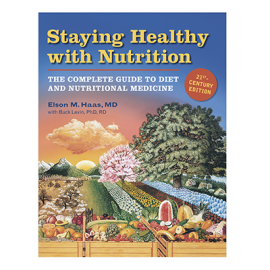 He is the founder and director of Preventive Medical Center of Marin, a multidisciplinary clinic in San Rafael, California. 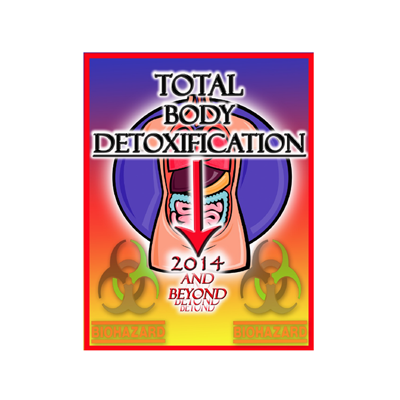 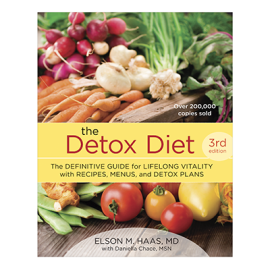 Dr. Haas is the author of ten popular books on health, nutrition, and detoxification, including Staying Healthy with the Seasons, Staying Healthy with Nutrition, and The Detox Diet, 3rd Edition (June 2012), updated for people of various ages, including a new chapter on teens and detox. 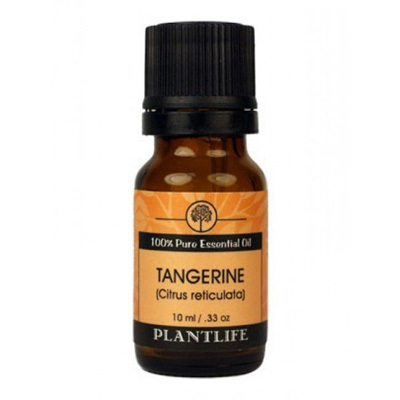 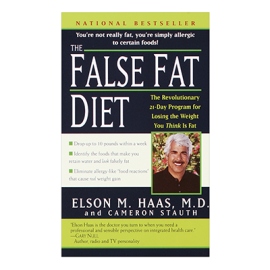 He has also written The False Fat Diet about food reactions and weight issues, plus More Vegetables, Please!, a family cookbook with chef Patty James. 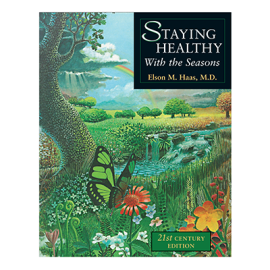 Dr. Haas, as Dr. Sun, has also created entertaining health education products for children and families, including The Anatomix Comix CD and Songbook and Count Broccula.